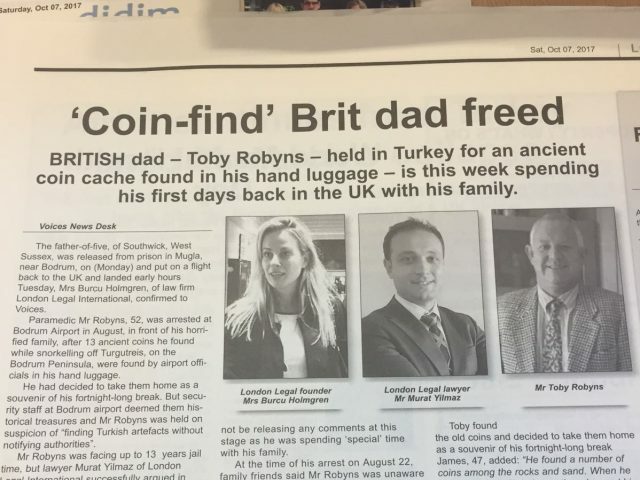 UncategorizedLONDON LEGAL INTERNATIONAL GETS THE BRITISH FATHER OF 5 FREED FROM TURKISH JAIL!! August 20, 2018An Opportunity in Turkey for the Foreign Property Investors! !